Buy 1 for $11.71Buy 2 / Save $0.63!Buy 3 / Save $2.34! White Pine Bark is taken from the inner bark of the White Pine tree. White Pine, also known as Weymouth Pine, is an evergreen conifer that grows throughout eastern North America. The White Pine usually grows up to about 80 feet in height. White Pine is primarily used for lumber, telephone poles, and pulp for paper production, but it is also a source of a resin, which has proven to be of health value. This resin, located in the inner bark, is a circulatory stimulant and mainly used as an herbal product to overcome or fight the onset of colds and flu by increasing circulation. White Pine Bark can be used as an expectorant and can also be used as a tea for bronchitis, colds, coughs, croup, and flu. A paste made from White Pine Bark can be made into a poultice to help support wounds. 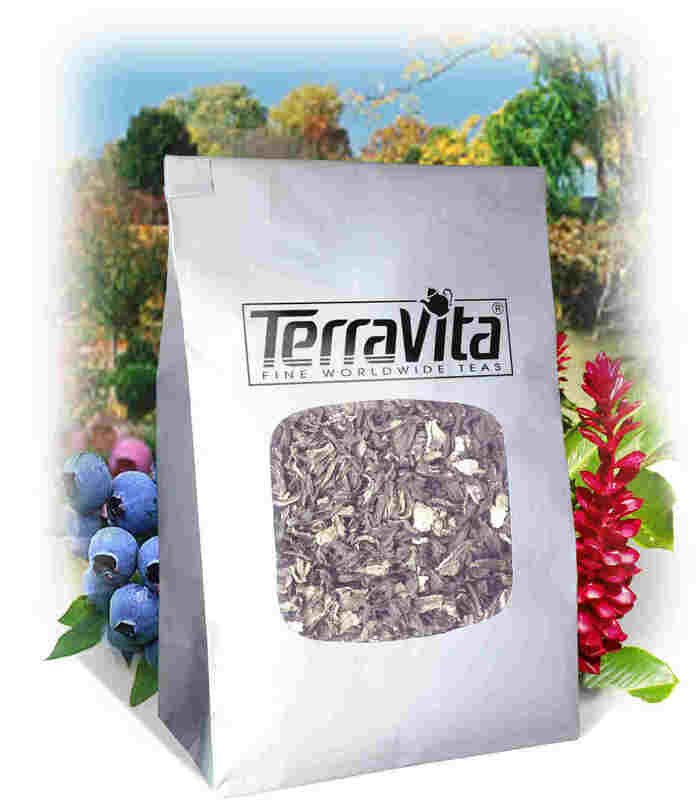 It is also a diuretic and is said to have a beneficial effect on the urinary tract. White Pine Bark has been used in combination with Wild Cherry Bark to help expel phlegm, and in combination with Marshmallow Root and Uva Ursi to help support good blood sugar levels support. 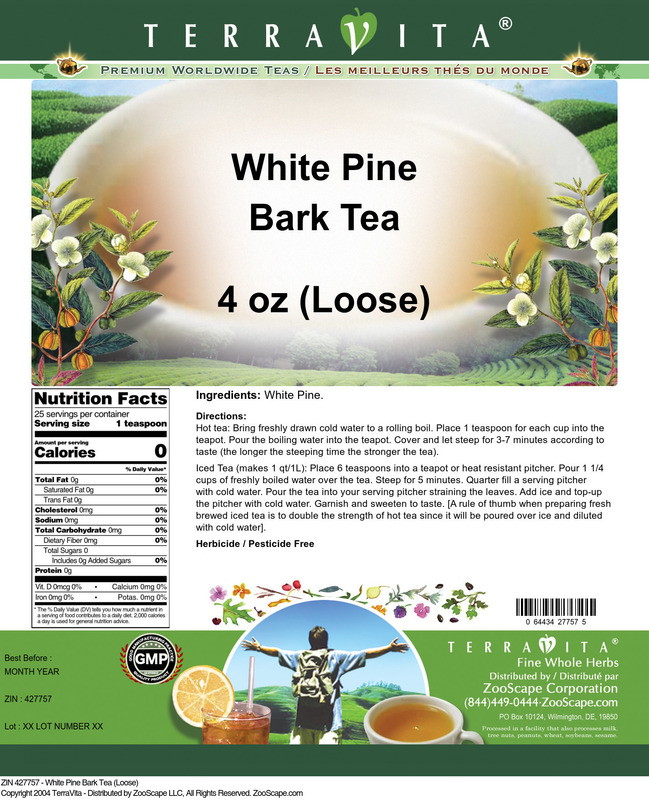 White Pine Bark also contains essential oils, which are beneficial to digestion.